PMG OPEN , ENJOY ! 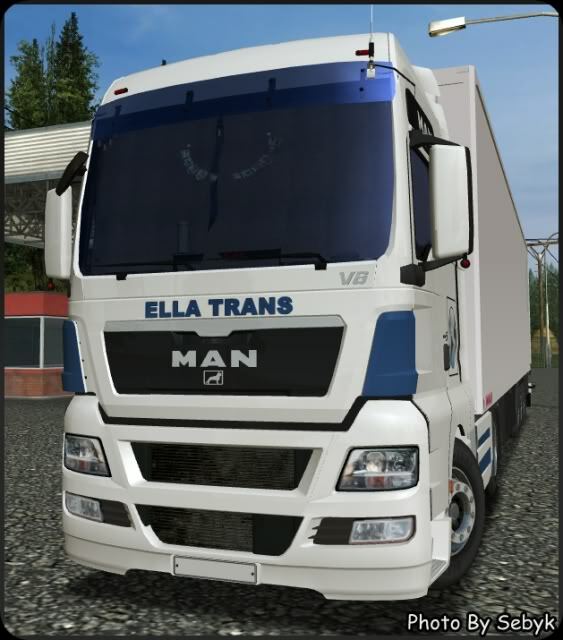 ..::MADE BY Ionut Man Tgx::..
Admin can you help me. . 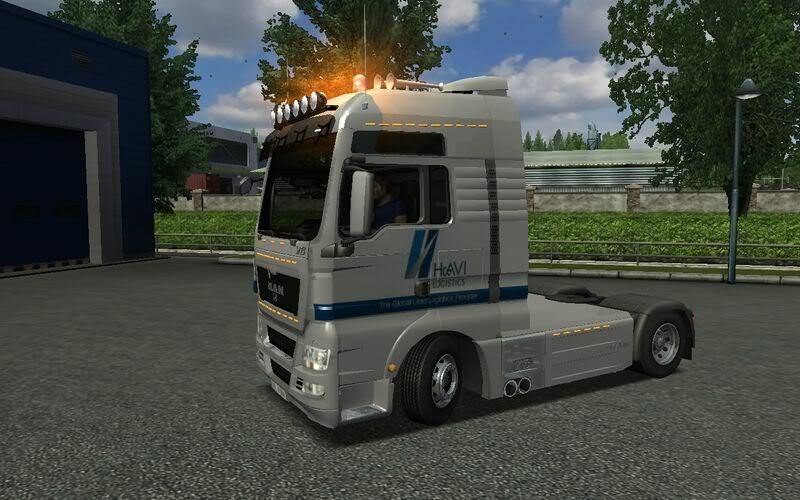 I create new accont "imercanTR" but cant use currently..
..::MADE BY Ionut Man Tgx & Arconada::.. 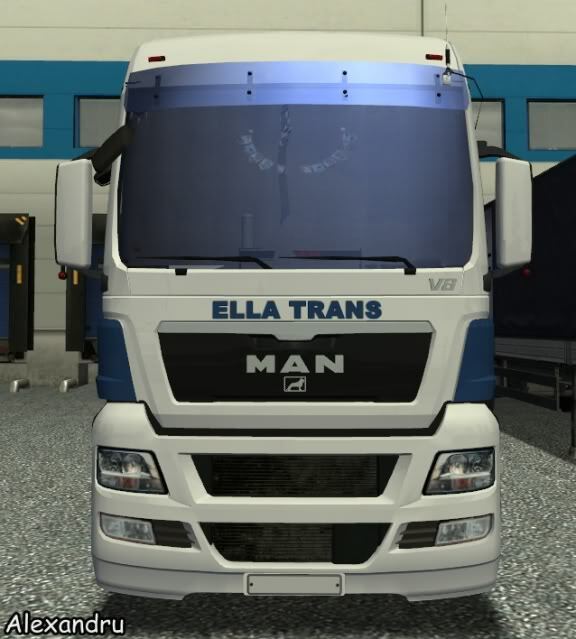 This mod contains the truck “Man TGX BDF model” 3-axles with “LKW Augustin” skin, substituting the original Man TGX A class, and the cargos "Tandem 2-axles and Tandem 3-axles". 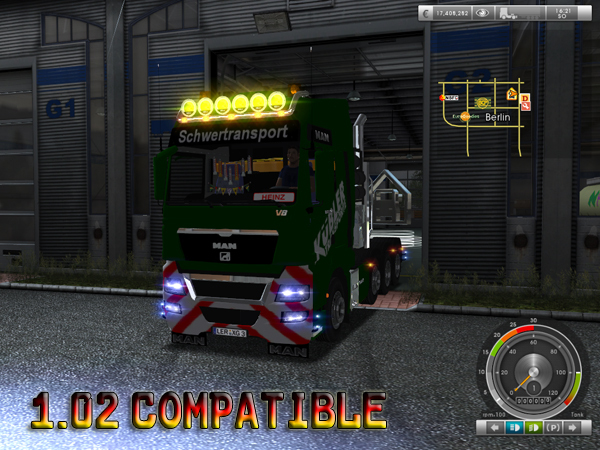 To play with these new trailers choose the cargo Oranges (for the Tandem 2-axles) and Apples (for the Tandem 3-axles). These cargos are always available in the career mode and also to drive them you don’t have to start a new campaign. There are 2 variants one has all the axels working and the other has the midle axel lifted. Do not put them both variants in the mod folder at once.